I love when I get to clean out the cupboards and end up with something delicious, that’s the fun in baking. 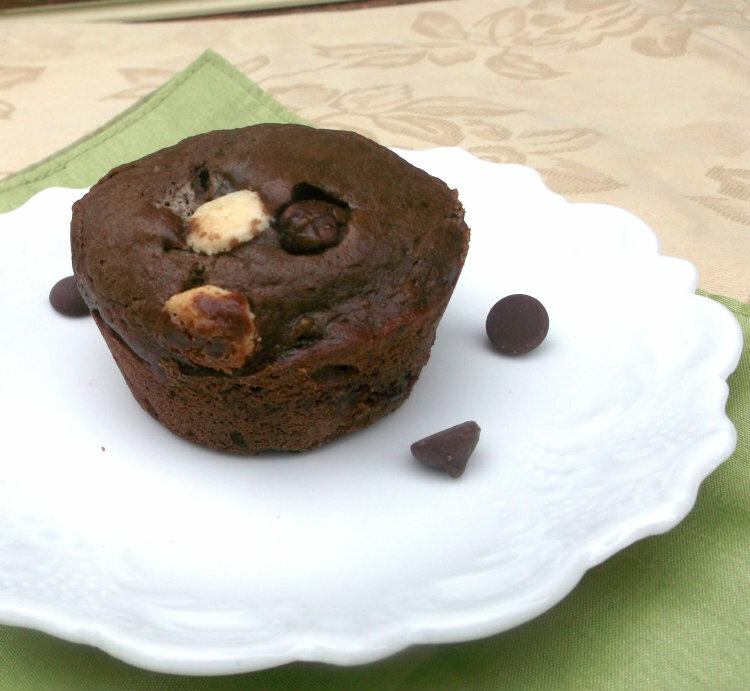 I love chocolate muffins but I’ve never made one. Going to have to correct that. 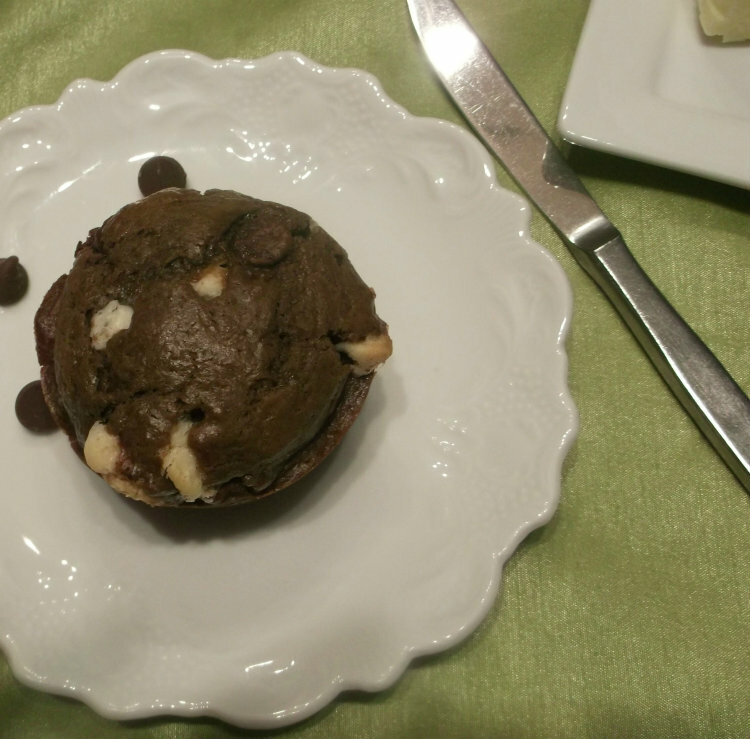 That sounds almost impossible not to have eaten a chocolate muffins before, Dawn – but I’m happy that you did and shared the recipe! 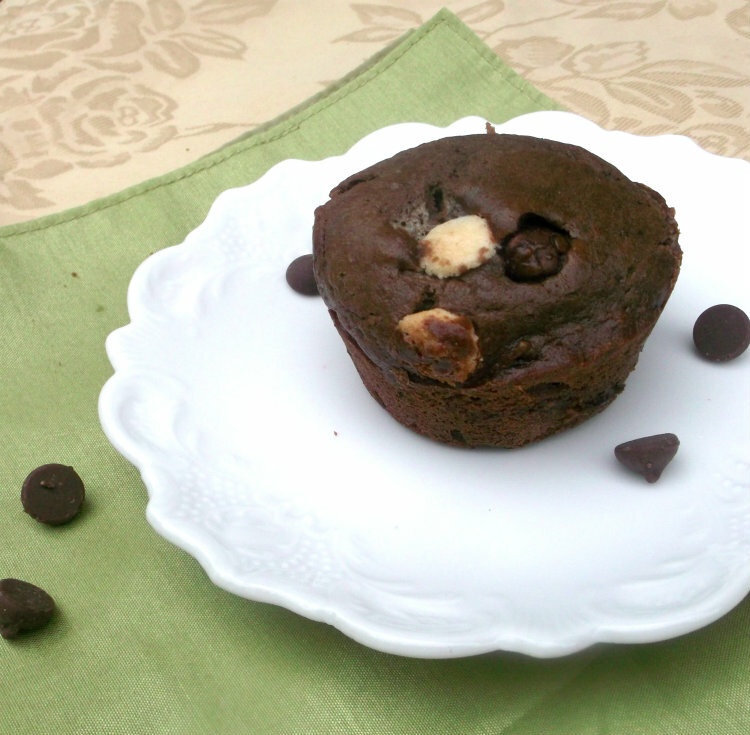 I’m fond of muffins, especially chocolate, and I look forward of trying this recipe with triple chocolate … Yum! I think they look and sound delicious.